RTBox is a revolution, involving all our products. Enclosed in a discrete and functional shell, all the power of Ristosystem products. Basically, it is a transceiver unit that could be used standalone or integrated in the vast majority of commercial POS software. 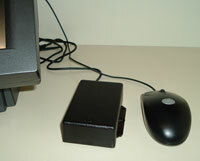 RTBox can be connected to a PC via USB port and a basic function software is already included. But if you want more, Ristosystem made available for developers and programmer the RTBox communication protocol. This way, you could extract all the power and potential of this brand new product, achieving solutions and goals you could never imagine before. Imagination is the limit. 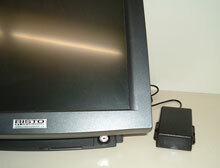 Call service employees easily from your monitor, by the POS location. Graphically see all the calls performed by all the Transmitting Units and keep track of calls-informations and statistics. 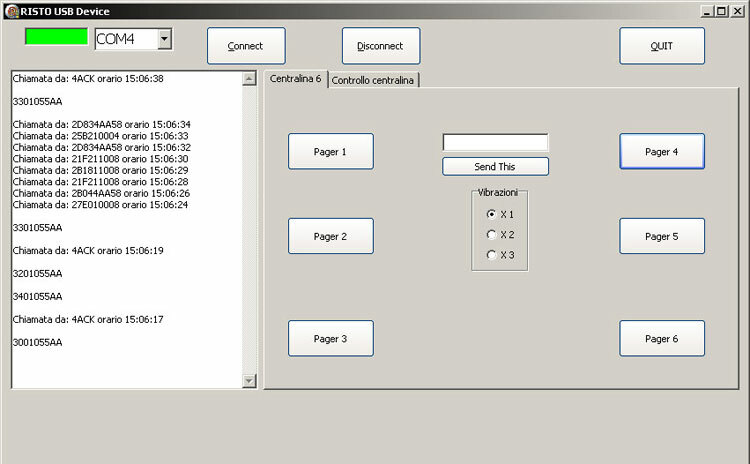 Intercept the calls made from kitchen locations to the waiter using a receiving unit (Pager). This and more, now is possible. It is possible to obtain and manage different systems, combining themselves together, by using a PC and a specific Software. For example, RTBox could feature in systems composed by : Trasmitting Bases (Mps6/12/22) to perform waiters calls, by waiters equipped with Pager display and maybe by Callers on the tables. Replacing the calling base, managing everything from a PC and gathering statistics. During the use, it would be possible to control all the calls and eventually operate to repeat them, or all the services required. RTBox could be used as a Signal Amplifier (RPT). RTBox could be used as a "Customer Call Service" system, replacing the Mps250e Transmitting Base, calling via software the Mpag Pagers taken before by customers waiting their turn. To every Application and Service achievable using RTBox would it be possible to link some statistics previously developed, which shall allow a complete control of your services, verify effectiveness and optimize functionality. Waiter Call : simulating a transmitting base Mps6/12/22/250, with all its functions Master, Client, 1 and 2. Customer Call Service : to minipagers Mpag, simulating transmitting base Mps250e. Simulating a Receiving Base (Cons3) : intercepting signals emitted by Callers. Signals Amplifier (Rpt) : receives a radio signal from waiter calls or serice calls and resend it. 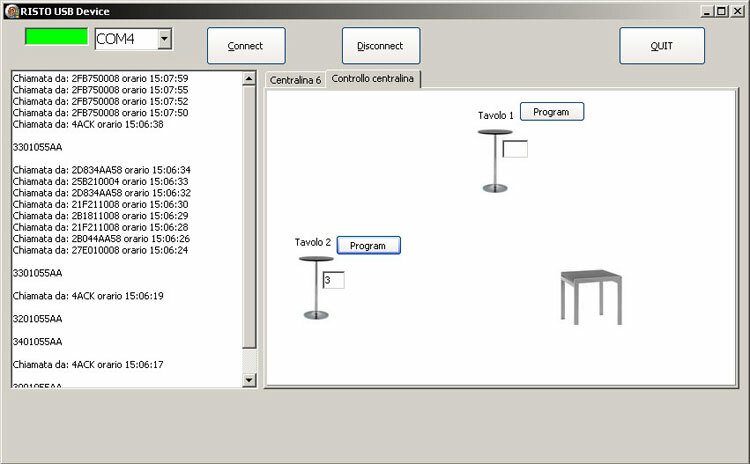 Statistic Backoffice : by receiving and transmitting coded radio signals, it is possible to develop a software that gather all informations and then obtain service statistics.